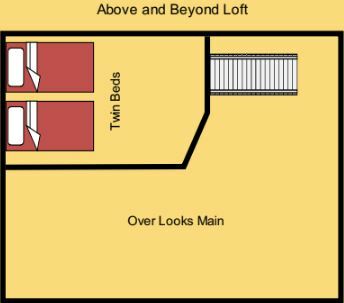 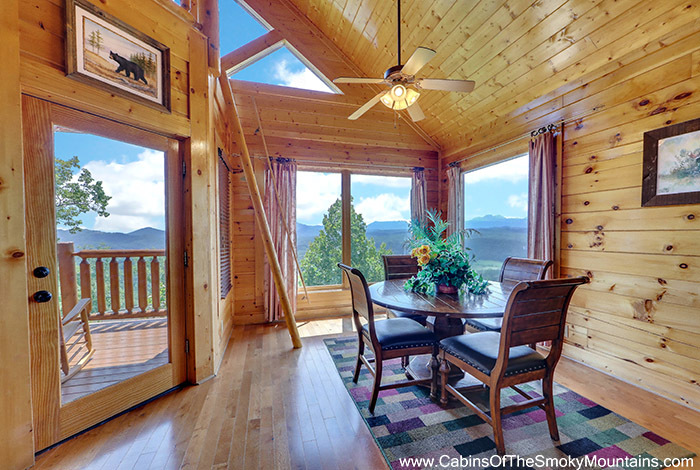 Do you want to go Above and Beyond the normal everyday cabin rental? 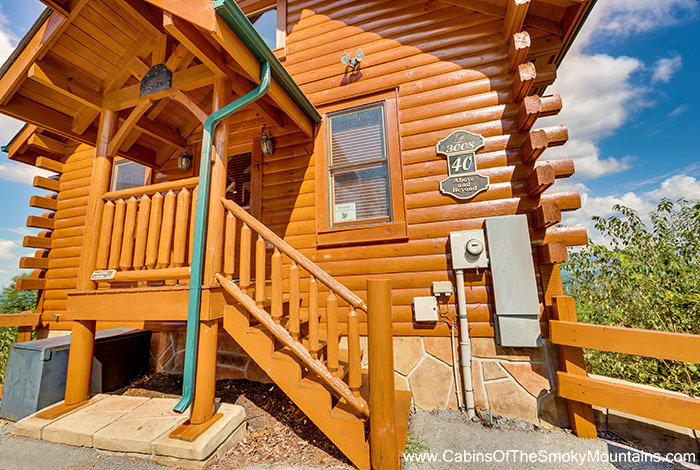 Then this is the perfect cabin for you. 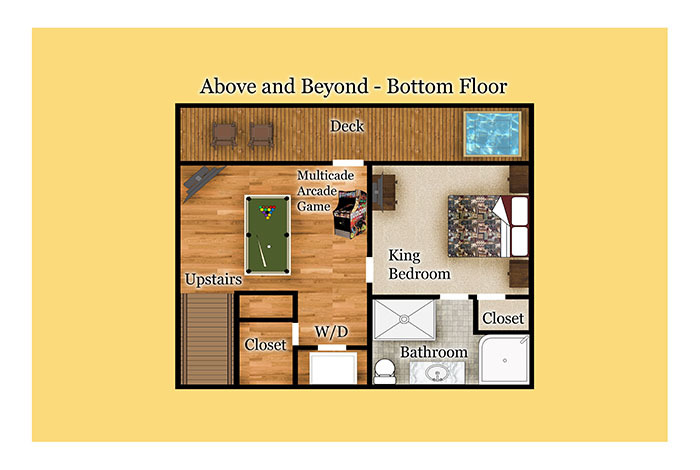 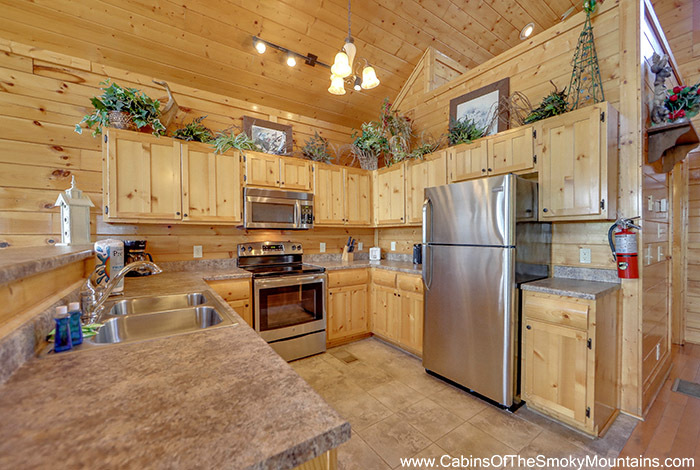 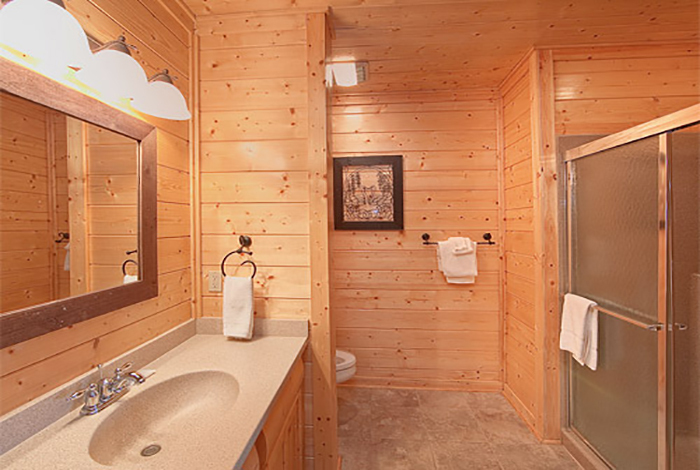 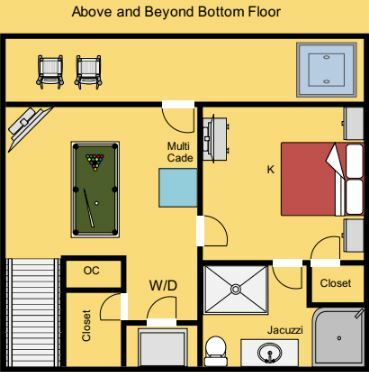 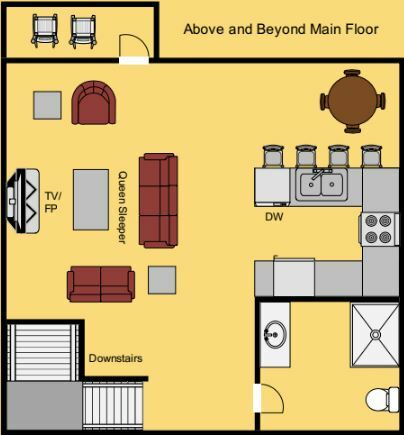 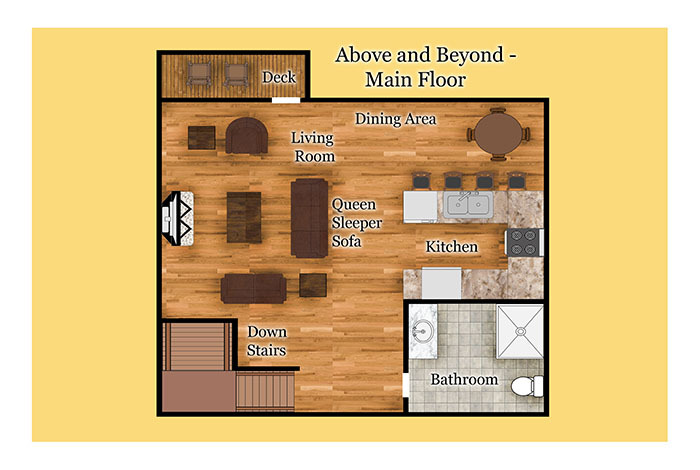 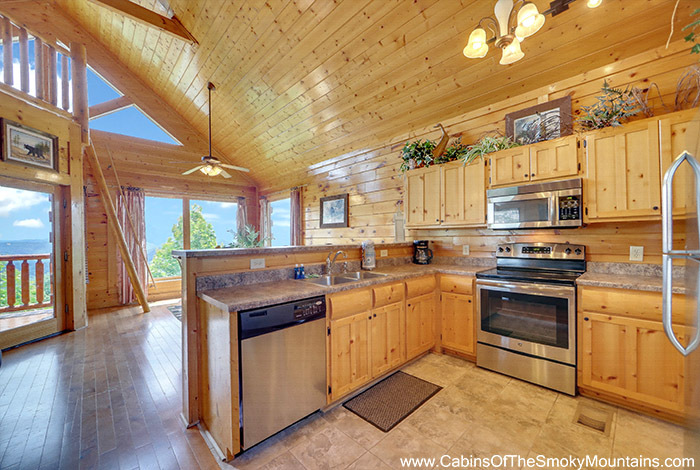 This beautiful spacious 1 bedroom cabin has it all to give you a wonderful vacation. 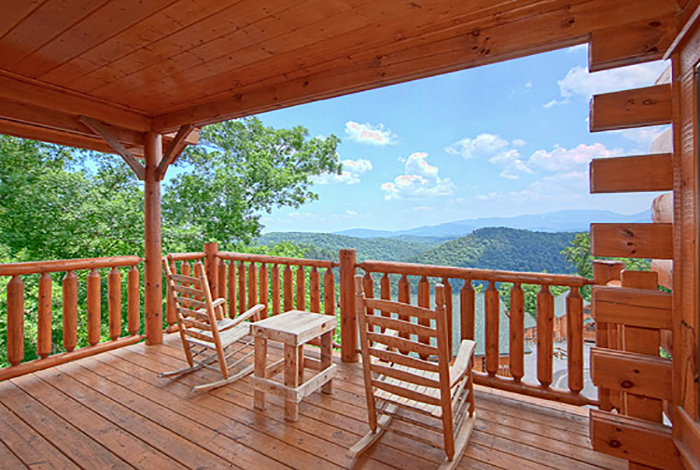 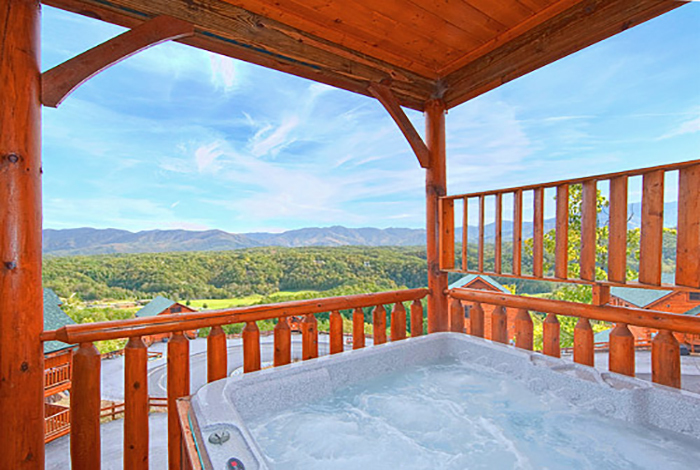 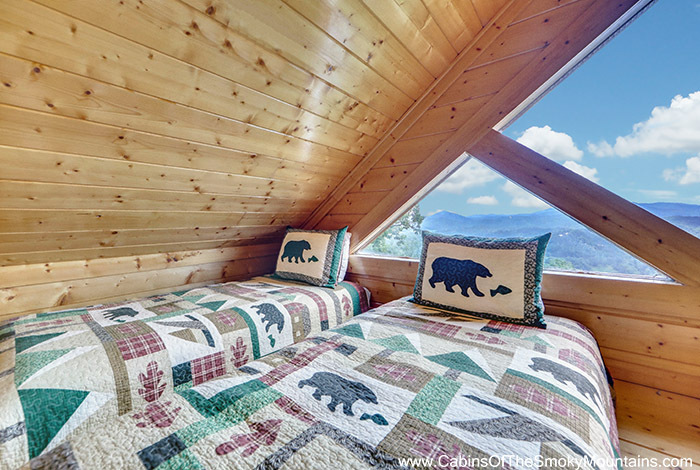 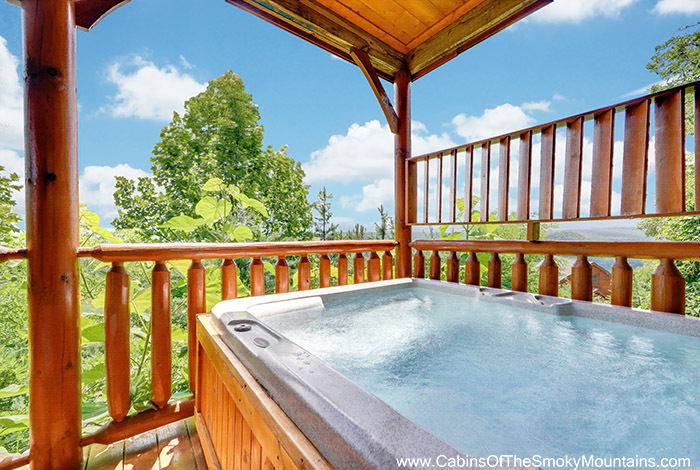 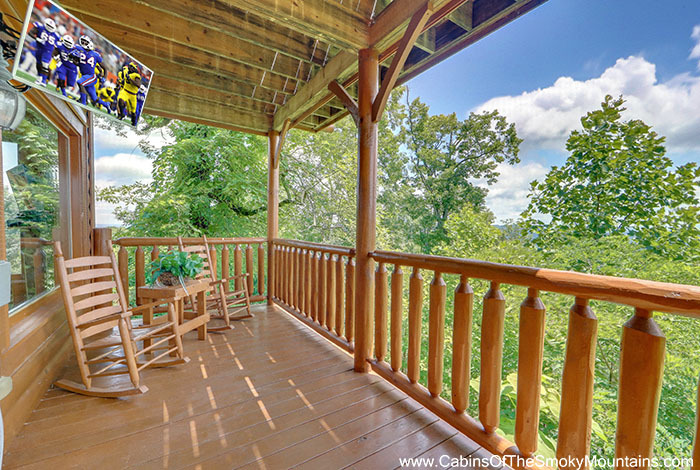 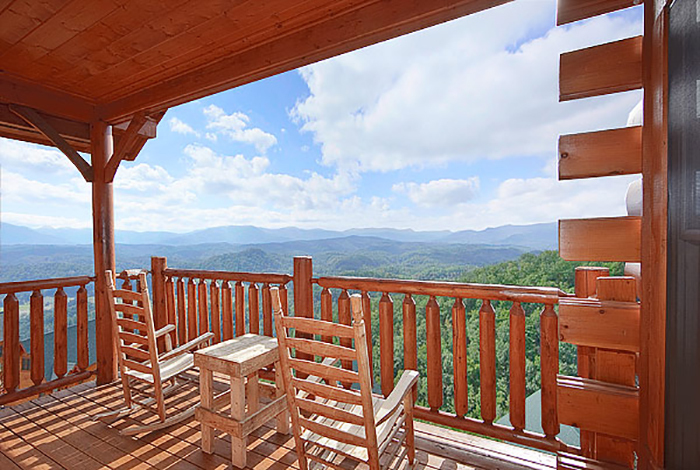 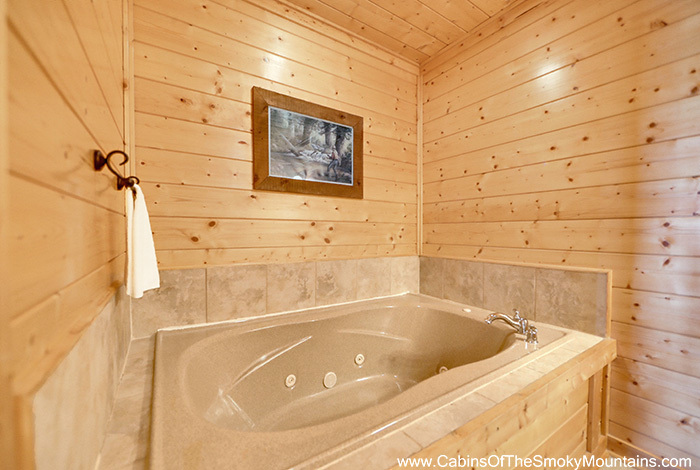 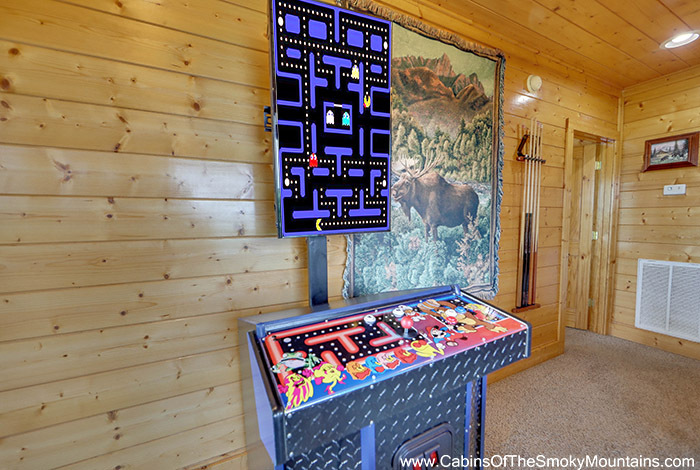 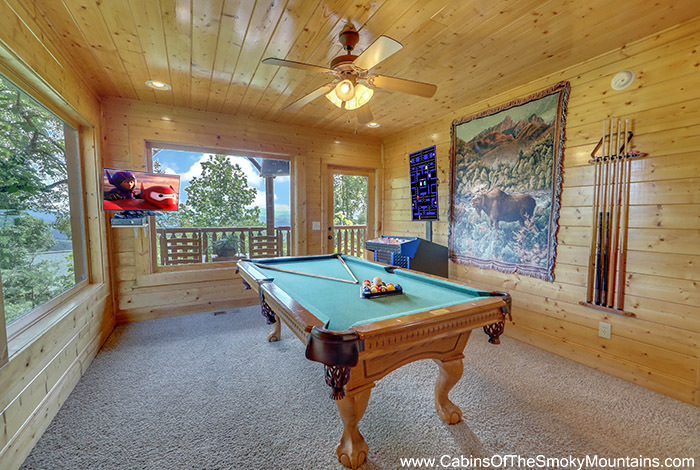 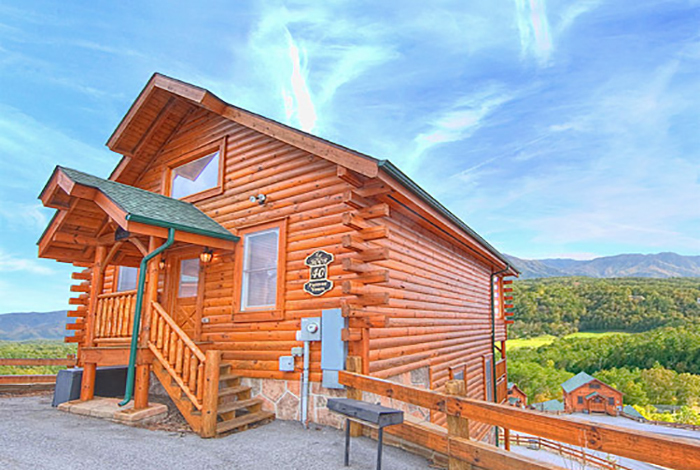 From the awesome view of the majestic smokies from the hot tub deck to the pool table and XBox 360 on the inside this cabin has it all to make a perfect vacation. 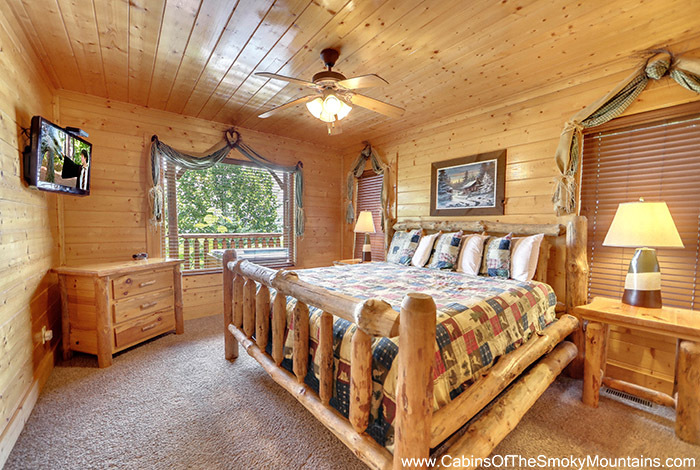 You would also be close to all the major of amenties of Gatlinburg and Pigeon Forge. 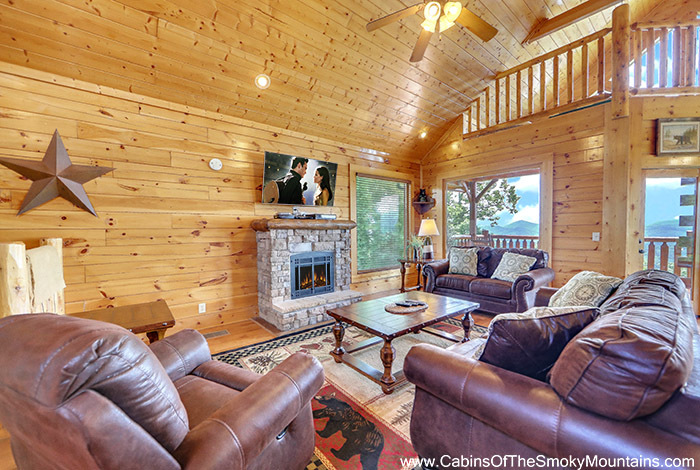 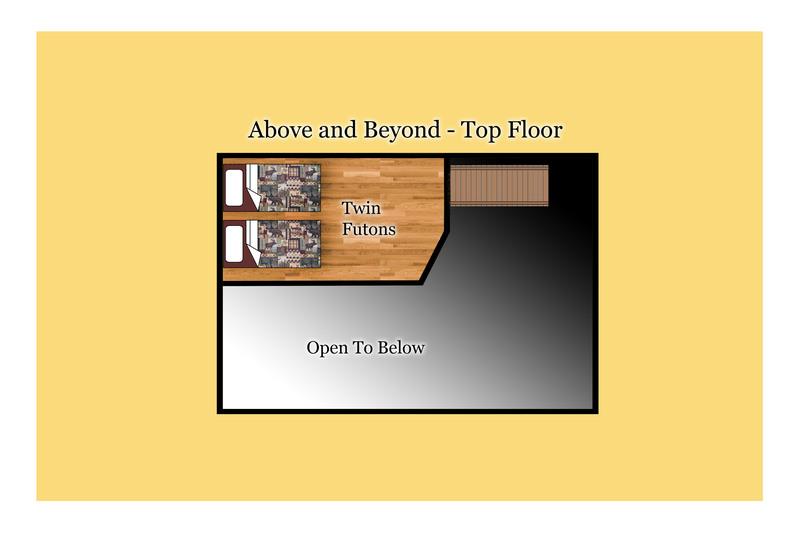 So if you are looking for an above average amazing vacation cabin rental then Above and Beyond is the cabin for you.